Portable fun, if moving mansions is your thing. Available for: Xbox One, PS4, PS3, PS Vita, Wii U, Windows, Mac, Linux. Genre: Side Scrolling Action Adventure. I’m a flappy head called Clony, George Clony. 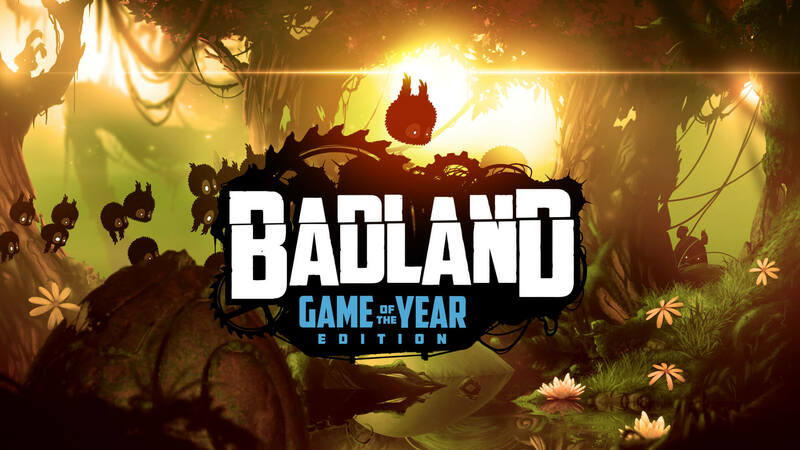 Badland: Game of the Year Edition is based on Frogmind’s multi-award-winning game, Badland, a console-quality game for tablets with over 25 million players worldwide. These are not my thoughts OR words, but this is how I’m greeted through email. At first glance its pretty, you soon forget that. 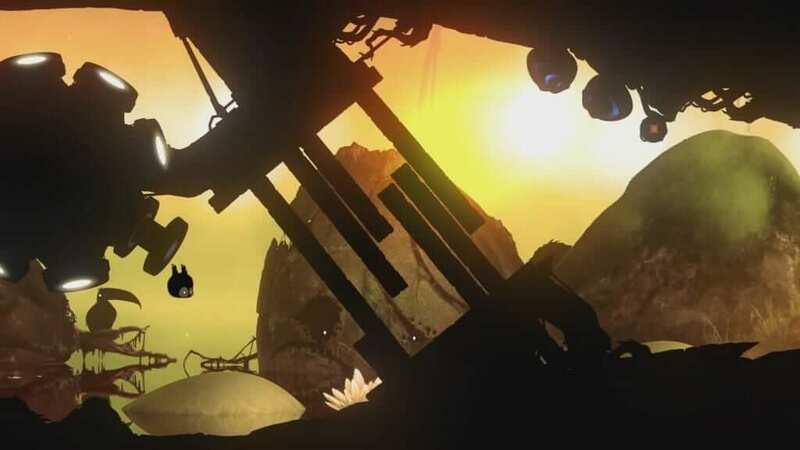 Badland: Game of the Year Edition is a side-scrolling action adventure with innovative physics-based gameplay and stunning atmospheric graphics and audio. Players control a flying creature, Clony, George Clony, and try to survive through an astonishing number of imaginative and deadly traps, puzzles and obstacles within a dense, beautiful forest. One of the key gameplay mechanics is cloning, where you end up controlling dozens of Clones at the same time. 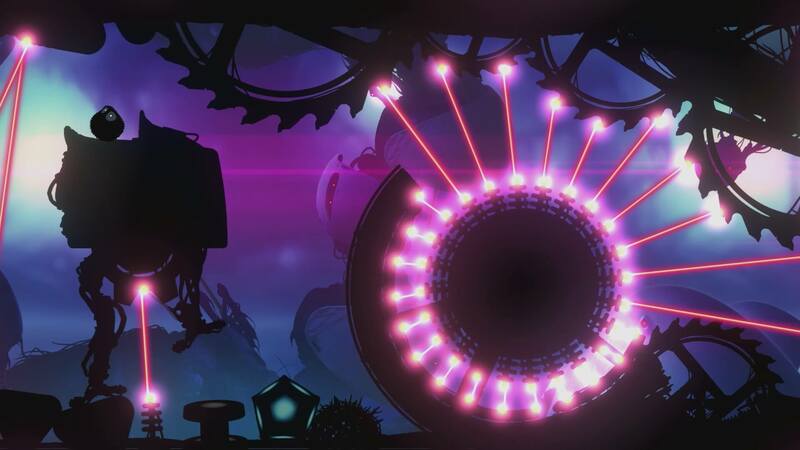 That’s all you need to know about Badland and its hugely successful launch on mobile devices in 2013. This however is a different story of a port with one button and tedious level designs with a difficulty curve like a man taking on a planet. The difficulty takes a turn for the worse the further you progress. Now don’t get me wrong, I went into this experience opened minded. I had seen some of the screen shots, watched the release video and thought I’d kick back and enjoy some simple levels, enjoying my time with the game. This quickly changed when I realized I was essentially playing a 40 inch iPad with a one button control. I don’t now what turned me against this game but it felt like a mobile release that didn’t belong, trying to take another successful stab at making money with a shiny new HD port on every platform known to man at the hopes someone would re-buy this game. But this wasn’t always the case. I giggled at first, like a little girl. The noises amused me as I smacked off passing trees and shrubbery. The level design was simple, It was broken down into two days. Day one consisted of 40 levels, every 10 under a new category starting at dawn, noon, dusk, and then night, gradually getting harder as the levels progressed, A beautiful back drop in sweet HD popped out my screen with a lush silhouetted foreground of forest I had to navigate through. Then all of a sudden the difficulty spikes happened and made the game unbearable only 7 levels in. Any sense of accomplishment vanished. You just wanted to throw the controller and get on with your day. Press the button open the way, simple. The replayability of the game is good, 100 levels in total offering 300 in-game missions, but this is a game you’ll slowly dig away at. It also offers 100 levels of Co-op play. Graphically it’s pretty to look at for the first few levels then you get bored with the back drop and take more notice of the silhouette as it throws small puzzle after puzzle at you. As for sound it’s just ambient background noise, birds, and pleasant things and then what sound like farts every time you bump into stuff, which is a lot of the time as the levels grow in difficulty. It’s like a mix of Flappy Bird and Trials Fusion, persistence and annoyance all in one $9.99/£6.99 package. The controls are easy to get along with, A makes your flappy friend hover higher depending on how long you hold it. This can also be found with holding RT and LT and that’s it. X restarts the sequence you started again and that’s all there is to that. Then we come to story. I don’t actually think there is any story, I’m sure the back drop would tell you otherwise if you looked into more detail but all I saw was the challenge of finishing each level one go at a time without losing my controller or LED screen in the process, There are some cool level designs making you collect different sized orange blobs to change in size, either using your tiny size to squeeze through a tiny hole whilst the screen plays catch up, or your super size to knock pipes over and smash your way through the level. As mentioned earlier you also have the ability to clone George Clony multiple times by collecting a fluffy black ball. What appears to be 20 little flappy heads join your mission but as soon as one head gets ahead of the others it all falls to pieces as obstacles knock them further back killing them in the process. You often get lost deciding which one to follow and end up killing them all in some fluffy black genocide. Always a fun note to end on. 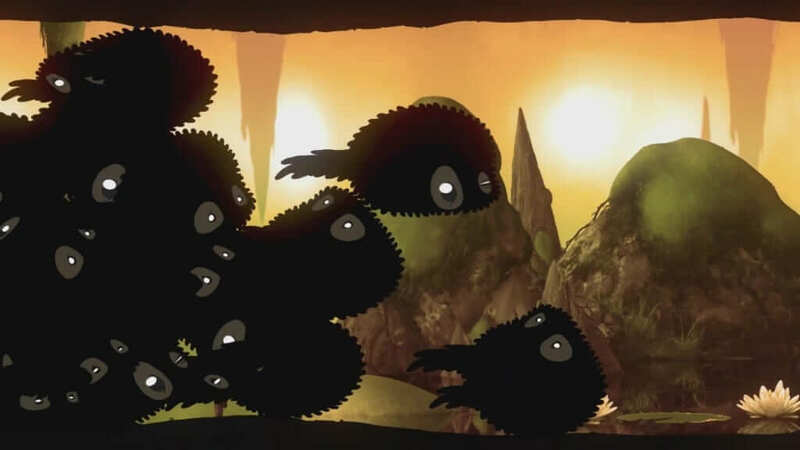 Badland: Game of the year Edition. 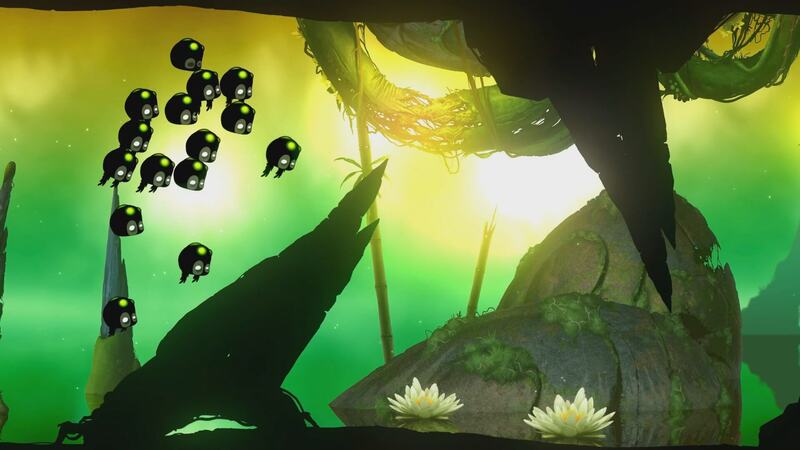 Badland: Game of the Year Edition is based on Frogmind’s multi-award-winning game. Is 'Meh' a suitable score title?